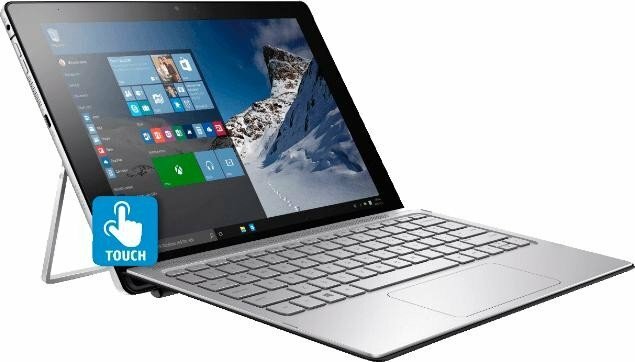 HP Spectre X2 Review: Should You Trade Your Bulky Laptop For This? It depends on your needs. The HP Spectre X2 is a great little notebook for people constantly on the go and require lightweight gear for maximum comfort. 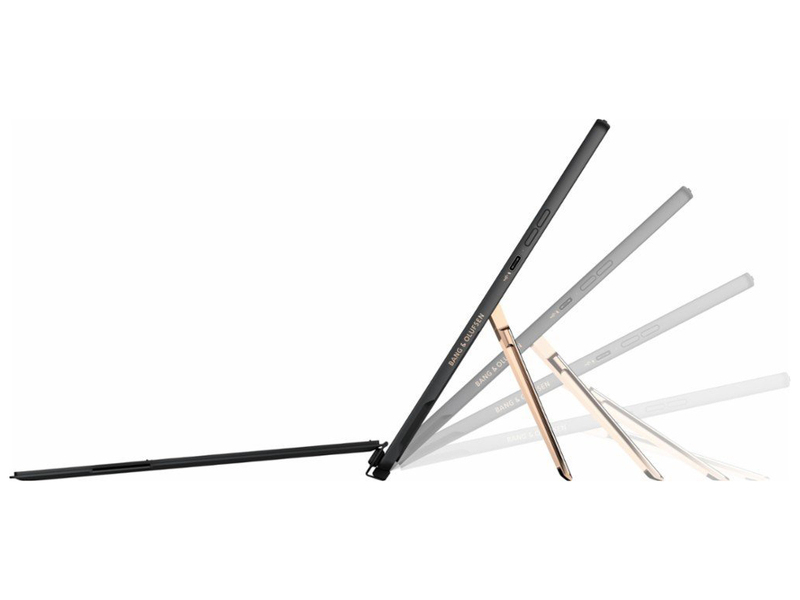 It’s a great productivity tool, lasts quite a bit and has a nice display for you to work on. 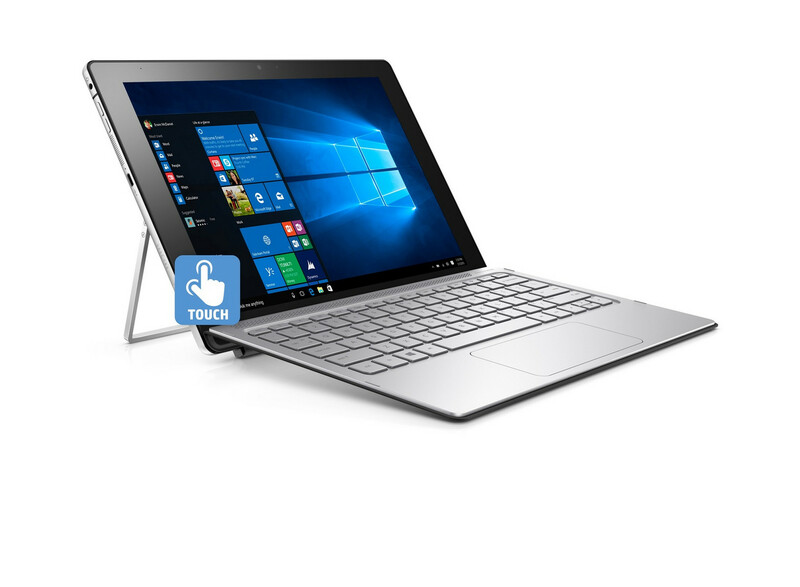 HP is hoping that the Spectre X2’s lightweight and relatively powerful internals make it the natural choice of mobile workers everywhere. We’ll see for ourselves if it’s really the best choice for road warriors: we’ll be taking it with us as we leave for an overseas trip this weekend and see if it’s worth the Php 79,990 that HP Philippines is asking for it. 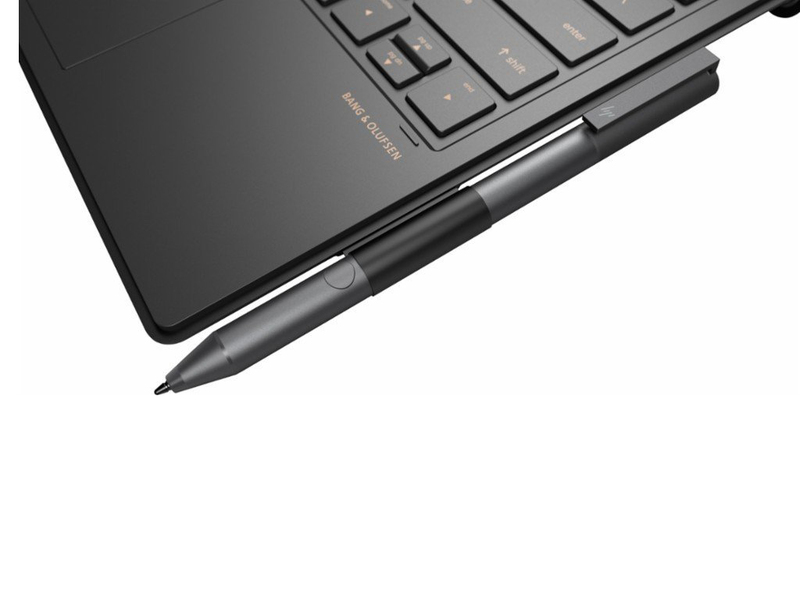 The HP Spectre x2 is that kind of notebook designed for people who need to be productive yet want to do it in style. 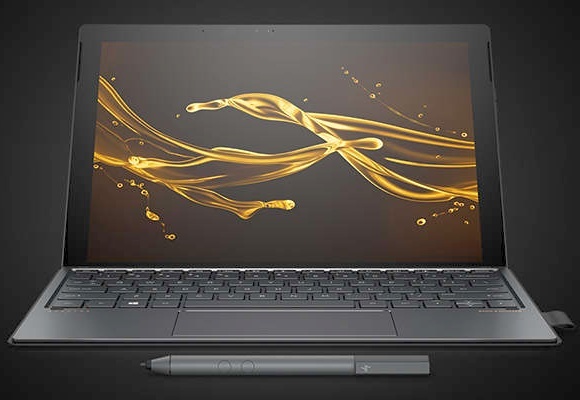 It’s attractive, nicely crafted, and equipped with hardware powerful enough to run demanding applications. 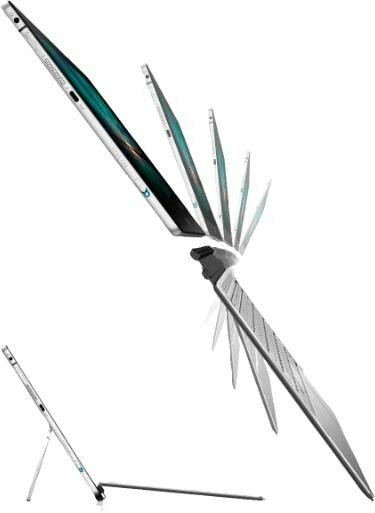 It’s well-thought-out as well as HP acknowledged its limitations and addressed it by including the necessary accessories in the package. 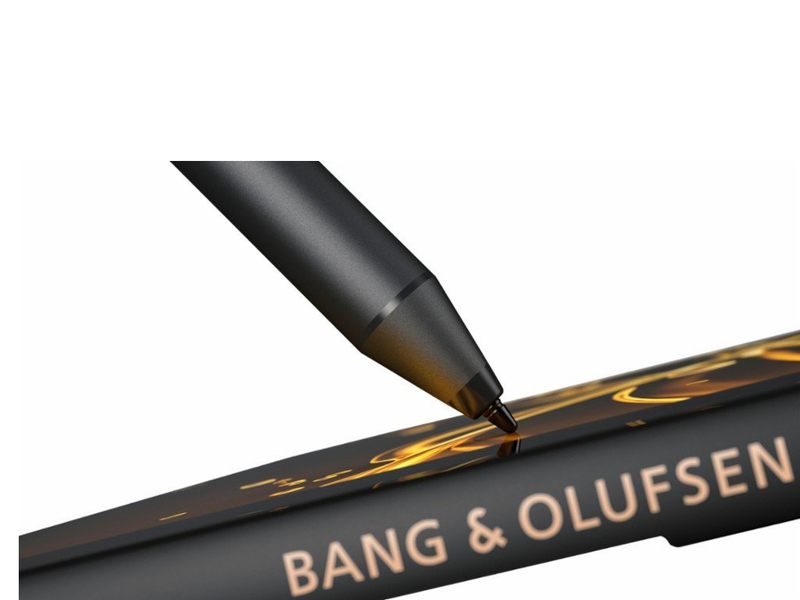 They even threw in the HP Active Pen which is a welcome accessory for artists. It’s not perfect though, like its temperature when under load, pen sensitivity, and battery life. But considering the benefits mentioned, these are simple cons I can live with it. 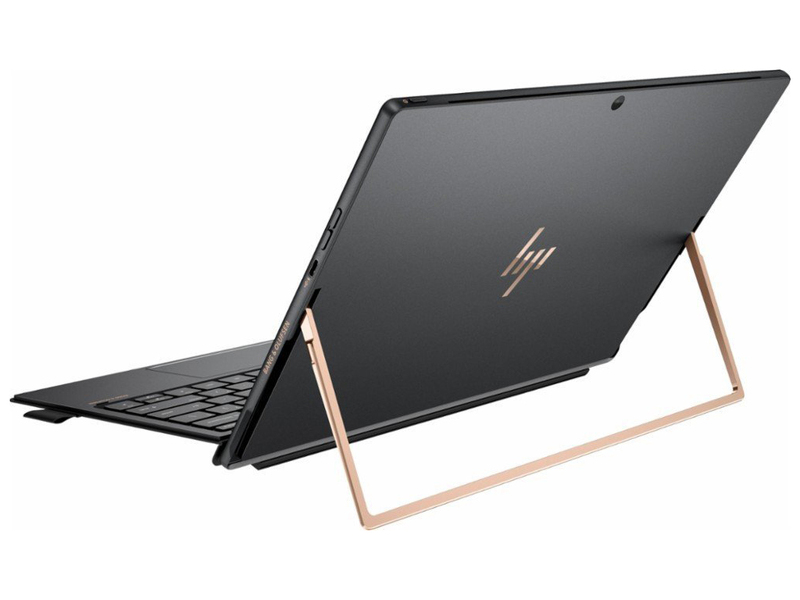 My initial impressions are that this is every bit as good as a Pro, it looks better, has a slightly better keyboard, slightly higher screen resolution, 2 x USB-C, and HP is offering a 1-year on-site fix or swap exchange warranty – that is excellent. 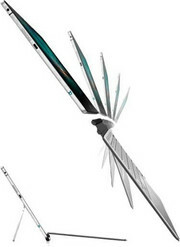 A gorgeous sequel that brings the device in line with both HP’s existing products and the company’s inspirations. 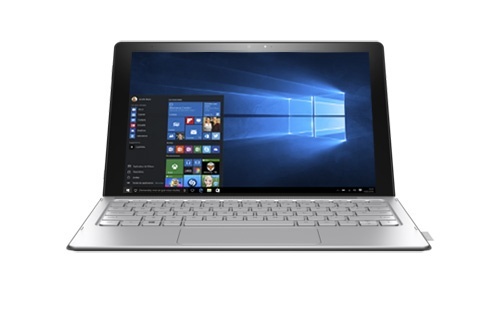 Knowing its price, the Spectre x2 could very well be a compelling alternative to the Surface Pro devices. 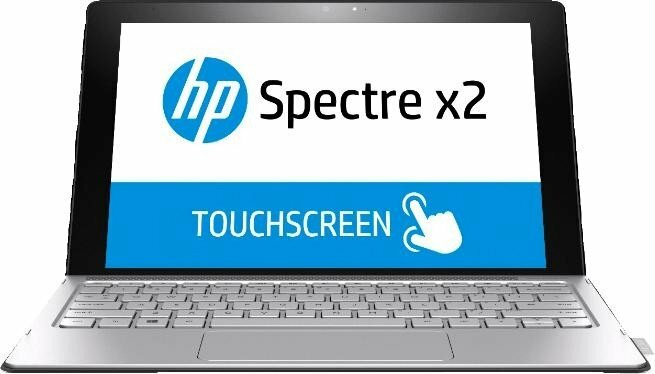 At $3,299 the HP Spectre x2 initially looked a tasty proposition, so it’s disappointing that it misfires in key areas. At first sight, it’s a stunning 2-in-1 with blistering short-burst performance, a fantastic screen and a set of forward-firing speakers that will make films sound great. The newest iteration of the HP Spectre x2 is certainly an improvement, and it is a relative bargain at its $1,299 price. 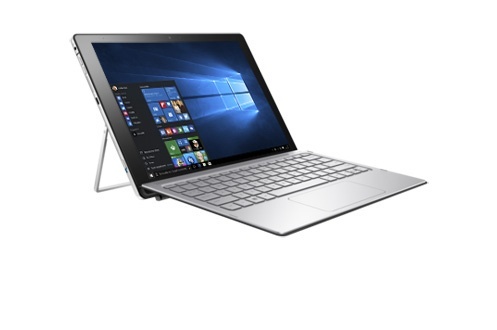 That's especially true considering its stable keyboard cover and Active Pen are included, helping to avoid that $230 upcharge with the Microsoft Surface Pro. 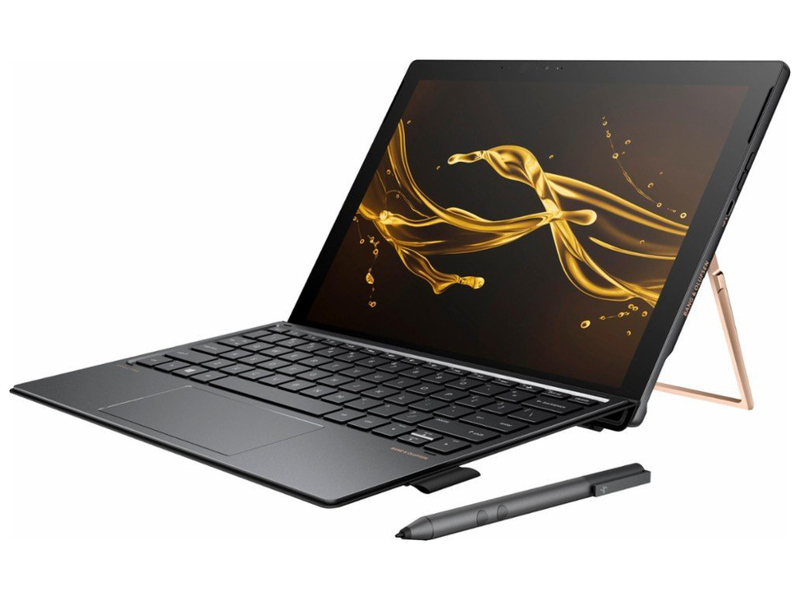 However, as tested, the Dell Latitude 5285 and the Surface Pro are both better-equipped, faster, and have many more hours of battery life than the HP tablet. 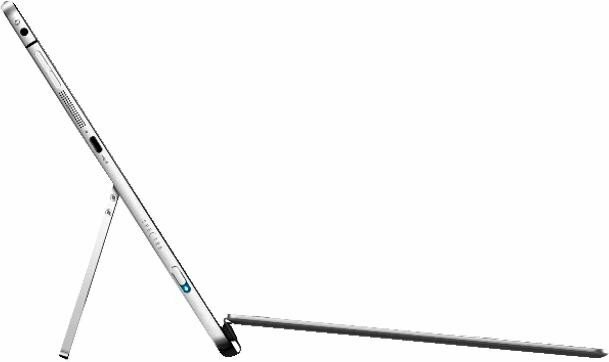 Though pricier, the Surface Pro is the best choice overall among 2-in-1 detachable-hybrid tablets. 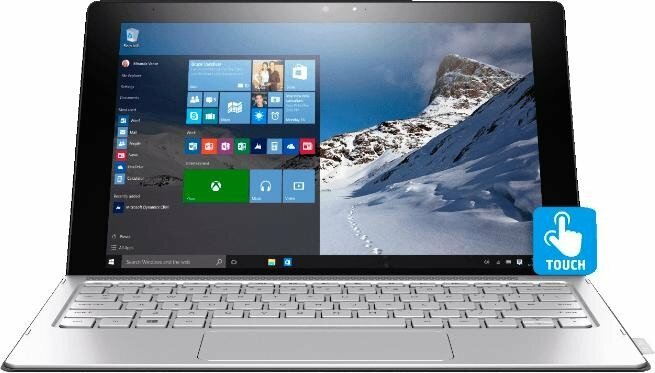 Crow about the Surface Pro all you want: Today the Spectre x2 is the 2-in-1 to beat—across the board in performance, usability, and price. 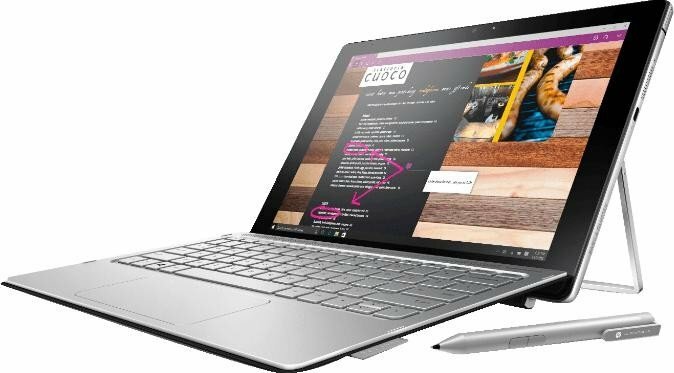 While the Spectre x2 borrows the iconic Surface Pro form factor, HP added its own design flourishes to make the Spectre a uniquely luxurious alternative to Microsoft’s category-defining detachable. 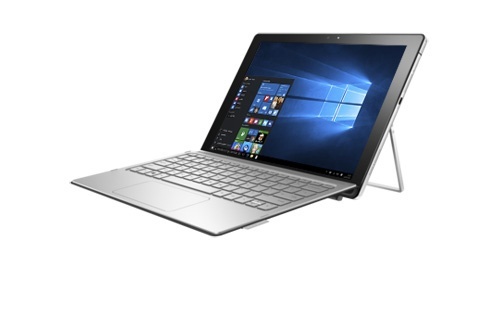 A unibody frame, mid-century-like modern design, attractive Ash Silver paint coat, Midas-like copper accent and a rich Saffiano faux leather folio gives the Spectre x2 a level of sophistication and elegance that’s largely unrivaled in the tech space. If you’re in the market for a detachable or shopping for a Surface Pro, the Spectre x2 should be on the top of your list. Overall, the new Spectre X2 brings along some much-needed improvements, but a few issues hold it back from being a must-have. HP seriously has to do something about its battery life, especially now that Microsoft offers twice as much with the Surface Pro. And the touchpad problems, which we've criticized with the last model, are simply inexcusable. 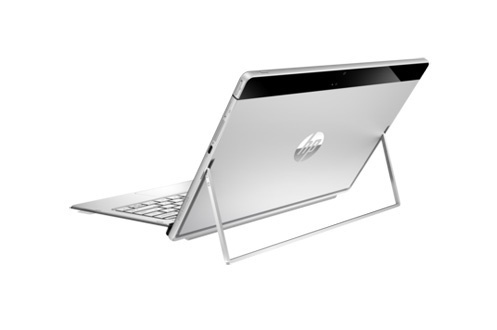 HP has proven it can build showstopping, stylish machines. Now it needs to make sure they're as easy to use as the competition. The Spectre x2's colorful and bright display, seductive design and excellent keyboard almost place it at the front of the class for detachable 2-in-1 notebooks. We also appreciate the improved hinge mechanism and included Type-A USB dongle. 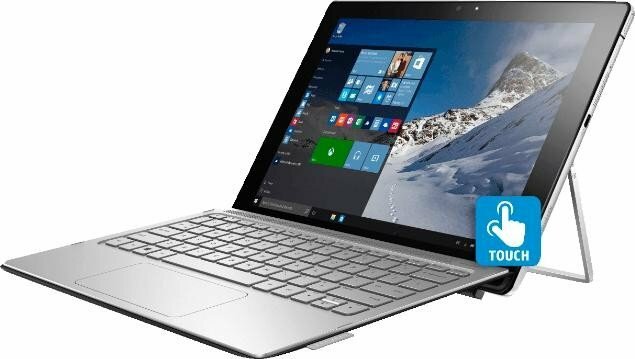 The HP Spectre x2 may look like other 2-in-1 detachable tablets, but subtle design improvements and a good value proposition make it an attractive alternative to the Microsoft Surface Pro. 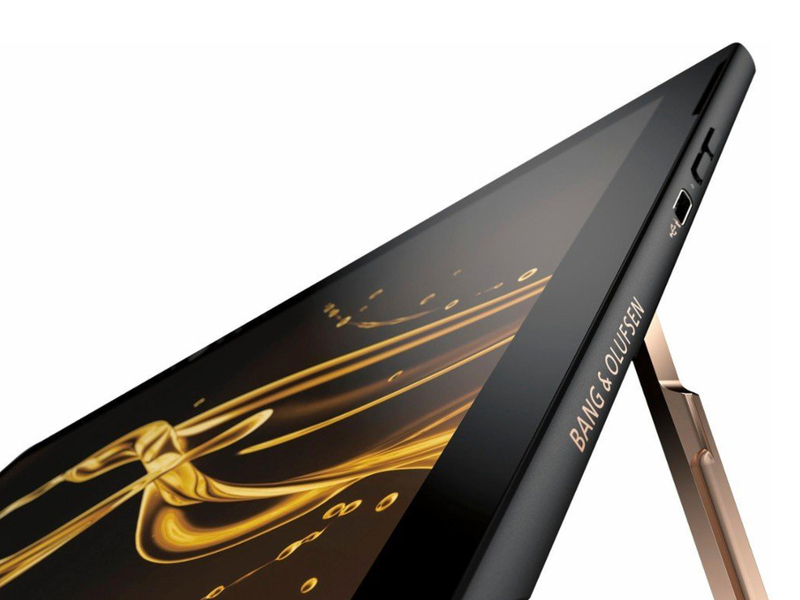 Positive: Slim size and light weight; powerful hardware; good display; decent speakers; good price. Negative: Noisy under loads; short battery life. Intel Iris Plus Graphics 640: Integrated graphics card (GT3e), which is used for some Kaby Lake CPUs (ULV models, 15 Watts).Non demanding games should be playable with these graphics cards. 7260U: Kaby-Lake based ULV-SoC (System on a Chip) for thin notebooks and Ultrabooks. Integrates two CPU cores clocked at 2.2-3.4 GHz as well as an Iris Plus Graphics 640 GPU clocked at 300 - 950 MHz and 64 MB eDRAM. Manufactured in a 14nm process.Intel Core i7: The Intel Core i7 for laptops is based on the LG1156 Core i5/i7 CPU for desktops. The base clock speed of the CPUs is relatively low, but because of a huge Turbo mode, the cores can dynamically overclock to up to 3.2 GHz (920XM). Therefore, the CPU can be as fast as high clocked dual-core CPUs (using single threaded applications) but still offer the advantage of 4 cores. Because of the large TDP of 45 W / 55 W, the CPU is only intended for large laptops.